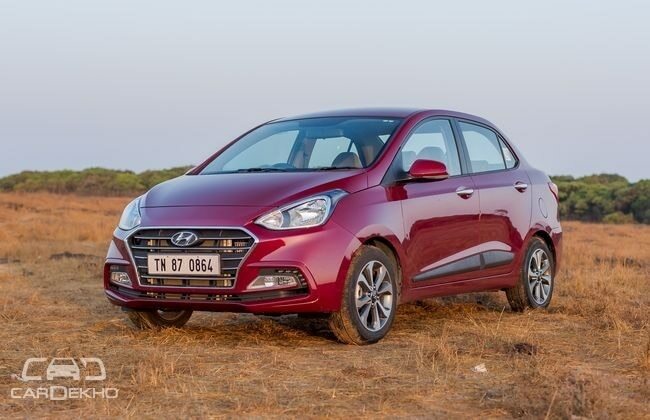 The overall sales of the sub-4m sedan segment saw a marginal MoM drop of 0.27 per cent in June 2018. 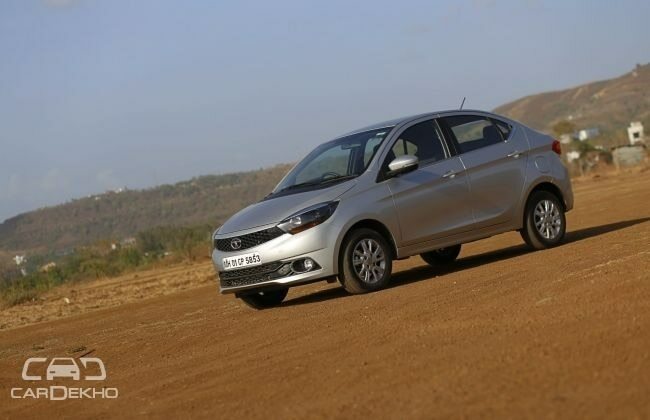 There are seven different cars in the segment to choose from; however, three of these seven cars -- Maruti Dzire, Honda Amaze and Hyundai Xcent -- contribute nearly 87 per cent of the total segment sales. Here are the sales numbers. The Dzire continues to be the segment leader with monthly sales of around 24,000 units. 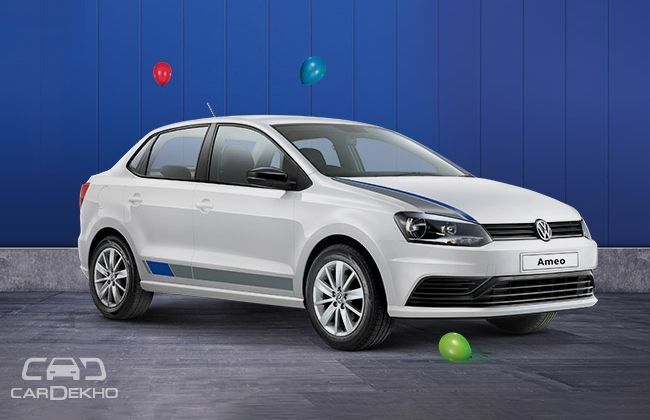 Its monthly sales has also gone up by 0.41 per cent over the last month. The Aspire posted a big growth in sales. 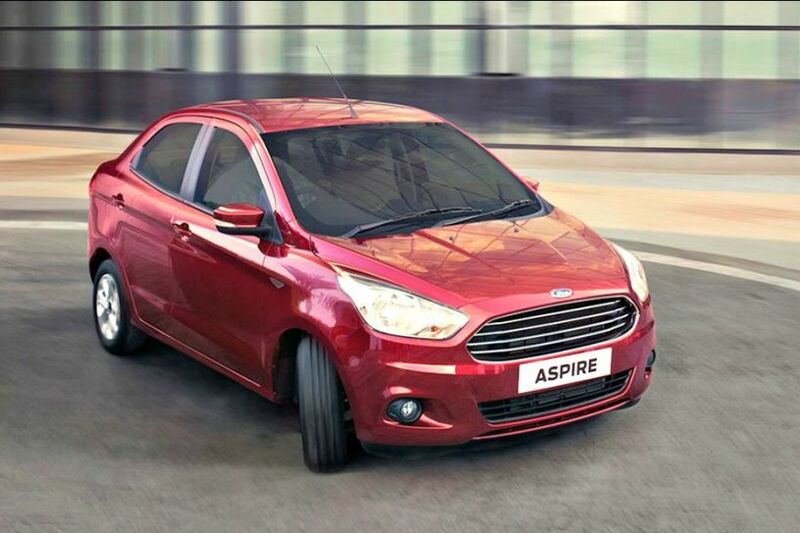 The reason could be attractive discounts on offer to clear stock of the pre-facelift Aspire. Ford is expected to launch the Aspire facelift in India this year with a new Dragon series petrol engine. We also expect a new automatic transmission (same as on the EcoSport) to be added to the mix. 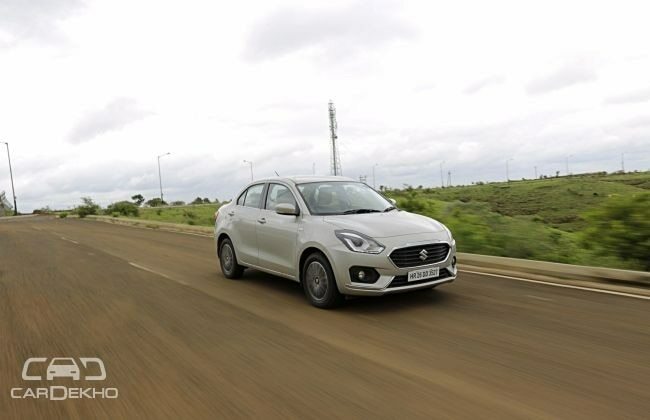 6 months sales trend: Where the Dzire continues to dominate the chart with average sales of 23407 units, the Amaze and Xcent come second and third with very similar figures of 3896 units and 3486 units. 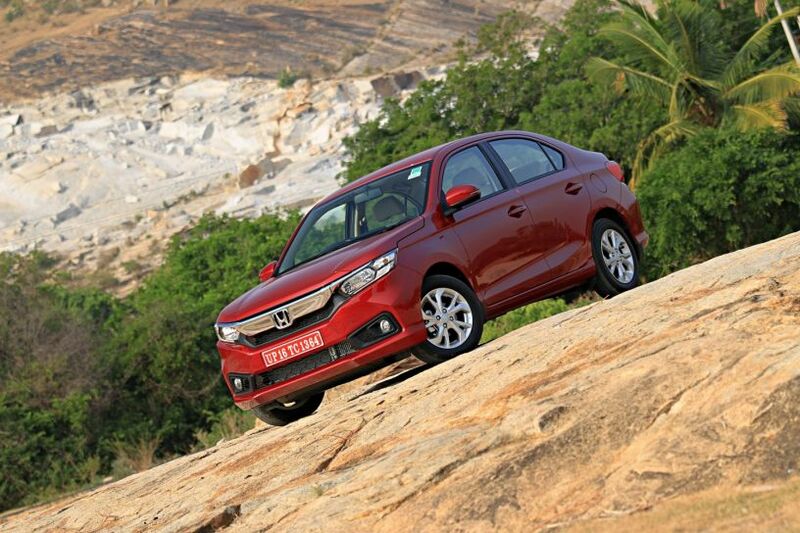 The significant difference between the Amaze’s six-month average and current monthly sales is not surprising. Until the second-gen Amaze was launched in May 2018, the first-gen model managed sales of sub-1000 units in the month of February and March and 0 units in April. We expect the Amaze to remain in the second spot for some more time. Dzire is still the segment leader and has only gained market share in the last one year. Second-gen Amaze has taken over Xcent’s position in the market. Tigor has managed to remain consistent, with a marginal drop in share. Xcent, Aspire, Zest and Ameo have all lost ground.